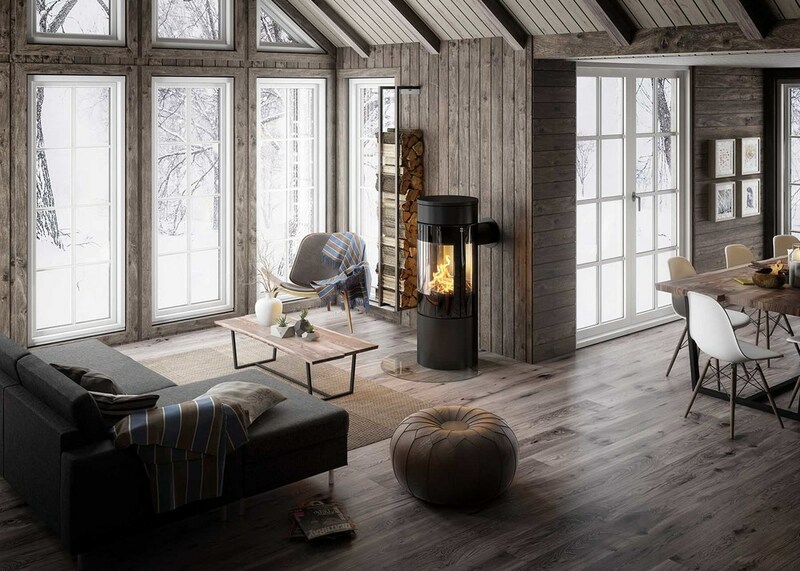 From Rais, the Viva L is one of the first truly customisable stove with a total of over 9000 unique versions in total. From High to colour to handles, it's up to you to decide. 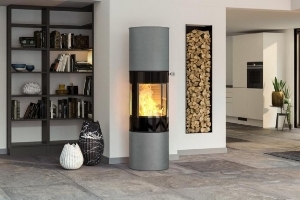 Colour is key to how the stove fits in the room and with the 6 different options. the perfect colour is available to fit your room. White is the colour of purity. Clear neutral simplicity. This is a delicate, distinct white, like snow. Mocha is a warm colour with hints of quality spices, burned wood and stout. It effortlessly blends into the living space while hinting an active colour scheme. Platinum resembles grey but with a hint of luxury that allows it to tell a rather different story. Grey nuances are very trendy and this particular one is just in a class of its own. Silver has a fine nuance. What is interesting is how we have taken a look typical of a piece of jewellery and adapted it into a stove. Beautiful and minimalist. Nickel is a colour from natures universe which is the eternal source of wonderful intermediate tones. It signals soothing effortless that just lets your gaze rest. Black is the classic colour which is hard to go wrong with. Black, solid and massively discreet. Strong-minded quality and pure tranquility. The Viva L is available at three height versions, the Viva L 100 ,the Viva L 120 and the Viva L 160, the number representing the height in centimeters. 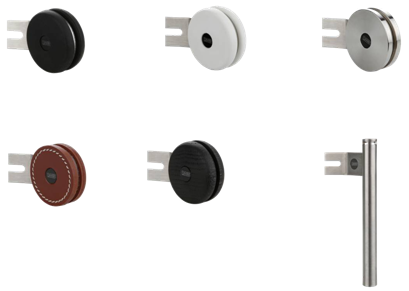 The handles for the Viva L are in a discreet but still easily available position and along with colour they are also highly customisable. Corain is a composite material made by combining aluminium with an acrylic polymer to create a smooth, white, maintenance free and and extremely durable surface. Rubber handle forms a stark contrast to the usual stainless steal. An organic shape contrast to the straight lines. A special kind of rubber is used which is resistant to heat and won't rub off. Leather handle is made of natural material and has a soft feel and develops a beautiful personal patina with the years. Full-grain leather is full-thickness cowhide which has incredible strength. Beautiful stitching gives a great finish. Oak handle, timeless and aesthetic. Shaped in a turning lathe, then polished with steel wool for the perfect finish.A piece of craftsmanship of masterful beauty. Stainless Steel circular handle is created on a precision turning lathe that leaves it with an exquisitely uniform and smooth surface, the touch of pure Kindness. 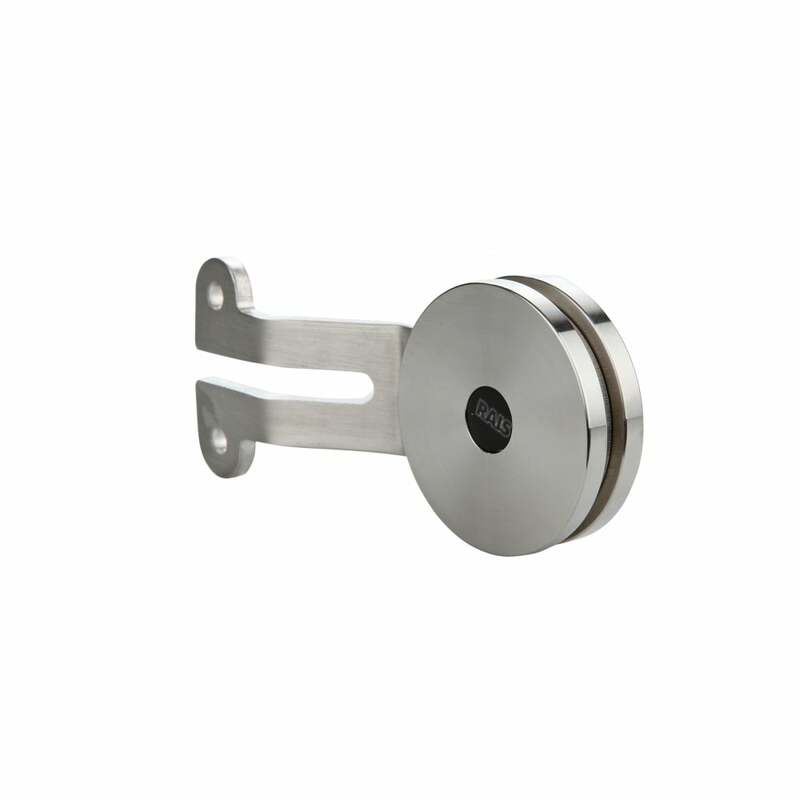 Stainless steel vertical handle is functional yet elegant to the extent that it is just out of the ordinary. 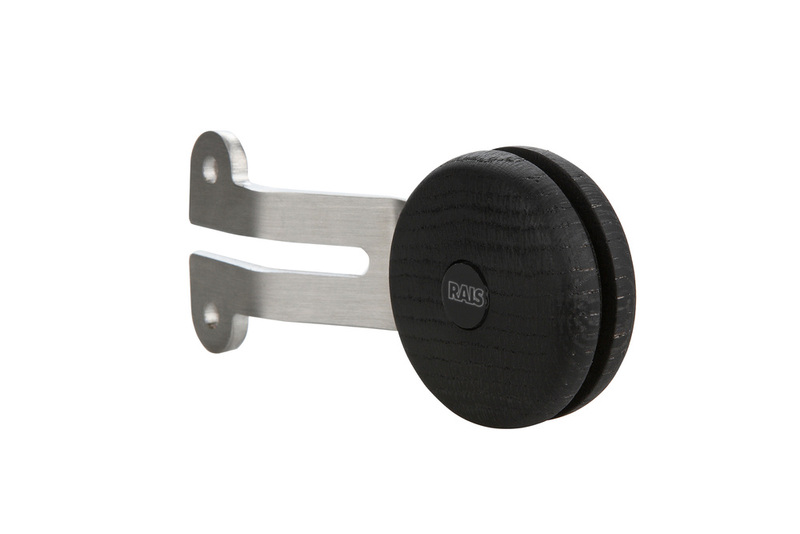 A living classic with holes in the top for discreet ventilation, the handle is always convenient to use. Many more part of the Viva L can be customised to suit your desires. One of the new features is the addition of Clever Air. This is a system that controls the intake of oxygen for optimised combustion at all times. 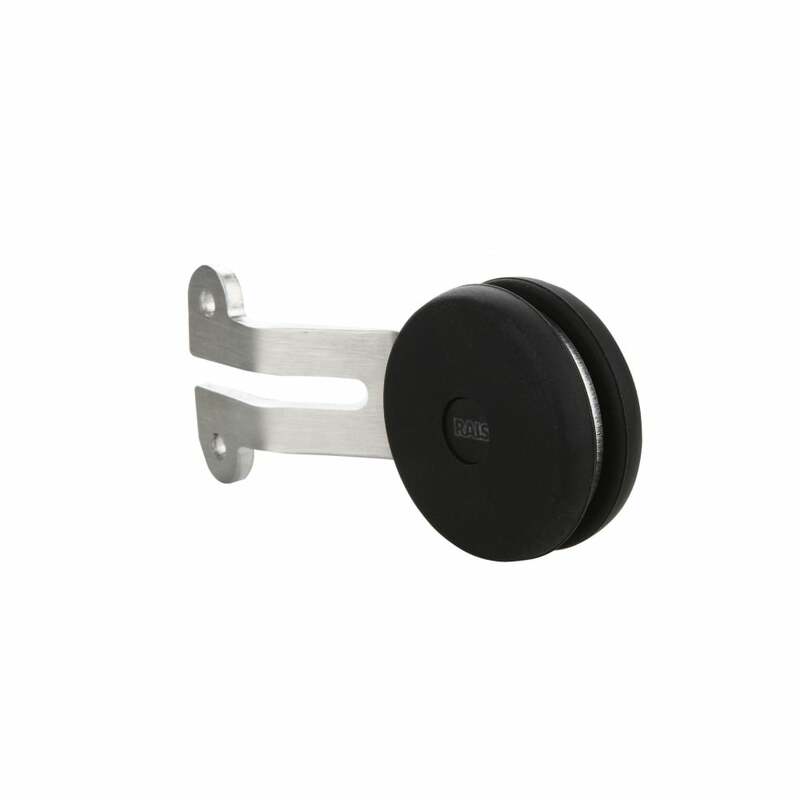 Otherwise the the Viva L comes with a manual stainless steel knob that clearly indicates the correct placement of the handle itself. Comfortable and easy to use thanks to integrated rubber lining. 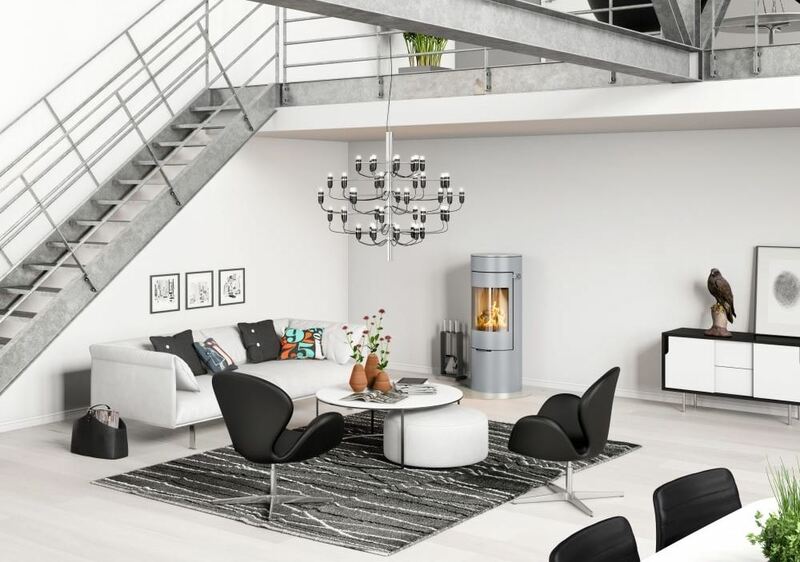 The stoves are available with or without glass sides and the choice between a steel door and glass door. There is also 4 different top plates to choose from and a swivel base to turn the stove. The is also the option of a heat accumulation stone which will store some heat energy so that a a room can be kept warm long after the fire has gone out.